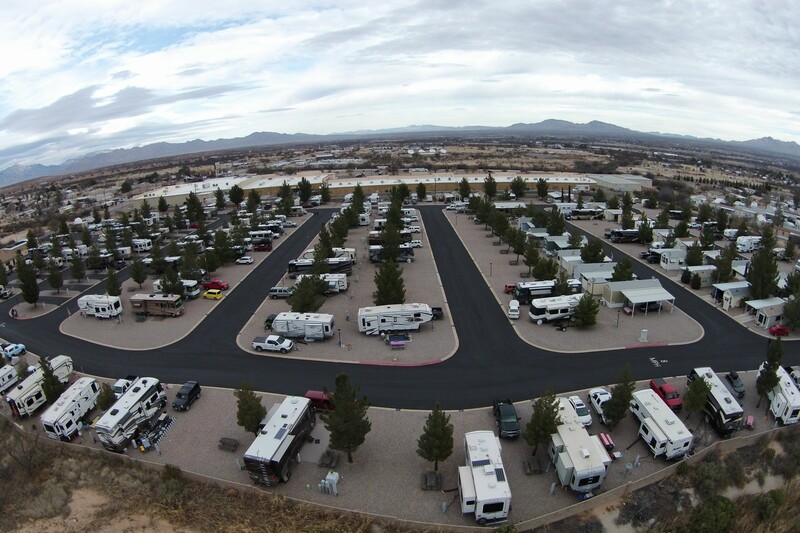 Butterfield RV Resort & Observatory is centrally located to all these attractions and many more. Purchase a Tucson Attractions Passport in our office to take advantage of discounts and 2 for 1 admissions for many of these attractions. 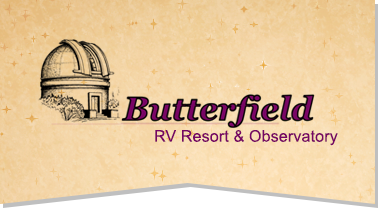 Make Butterfield RV Resort & Observatory your Base Camp to Adventure! Kartchner Caverns is a stunning limestone cavern system in Southeastern Arizona discovered in 1974 by two amateur cavers from Tucson. It is host to world-class cave formations considered to be the best of their kind in the world. Live the Legend! 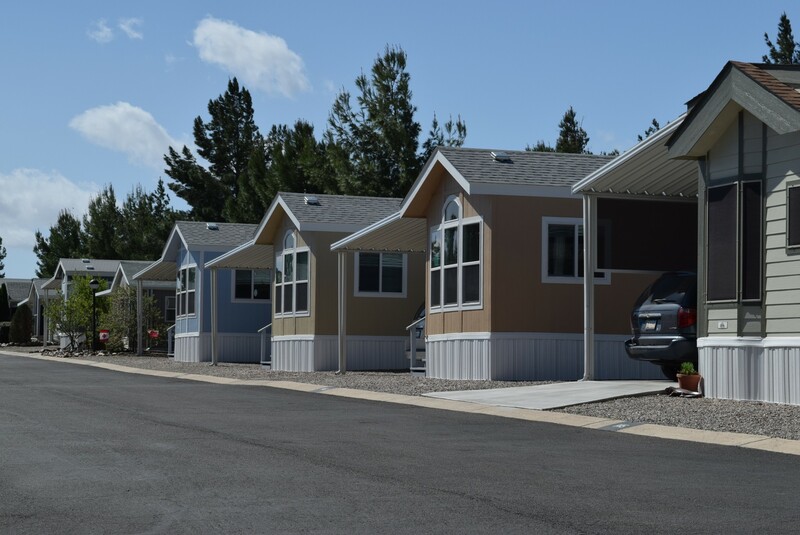 Discover what actually made this the “Town too Tough to Die,” and “Why the Legend Lives On.” Home of the famous “OK Corral.” Founded as a silver mining boom town in 1879. Daily gunfight re-enactments, historic stage coach tours, museums, restaurants, saloons, and much more! Before being discovered in 1879 this natural wonder was used for centuries by prehistoric peoples. Since its discovery it has been the object of interest to train robbers and outlaws, who used it as their hideout. The Park is home to hundreds of species of mammals, birds and reptiles. Founded in 1988, the museum has over 400 kinds of insects, mammals and birds from all over the globe. Some of the collections are more than 100 years old and all the species found at the museum were donated by various government agencies, wildlife rehabilitation centers, captive breeding programs, zoos and individuals. Come visit the Tucson zoo, and have a wild time. Meet the more than 400 animals; Rhinos elephants, anteaters, polar bears, lions, and many more! Adventure in our African, Asian, and South American regions. 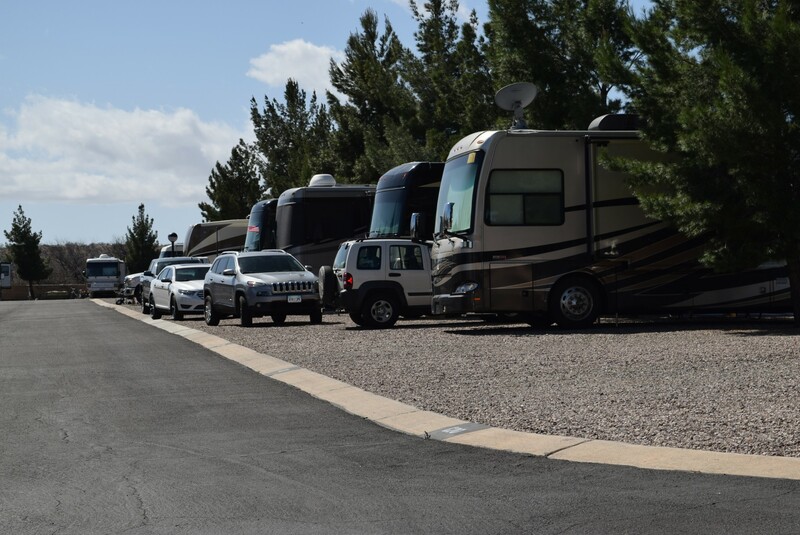 Championship par 72 golf course, located less than a mile from our RV Resort. Amenities: Affordable, bentgrass greens & bluegrass fairways, no residential properties, full service pro shop, restaurant & lounge, professional practice facilities, golf clinics & individual lessons, tournaments & outings welcome and five sets of tee boxes for all skill levels.